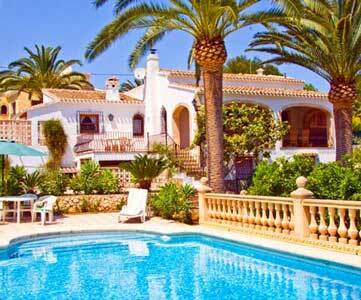 Unisol Estate Agents is a well established family real estate business which has been located in the heart of Nerja for 11 years. 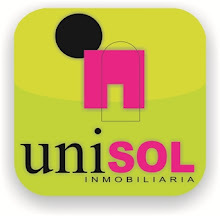 During this period Unisol Inmobiliaria has built a high reputation within the region as testified by many satisfied clients. The business is owned and operated by Gema García Rico and her qualified team who are able to provide a personal and professional service in property sales, holiday lettings and long term rentals for all types of properties combined with an extensive knowledge of the regional area of Nerja, Maro, Frigiliana, Torrox, Torrox Costa and most of the Axarquia area on the eastern coast of Costa del Sol. In 2009 Gema was joined by Ernesto Rey and Veronica Guasti, by merging the two successful businesses of Unisol and South Spain Online and locating their main office in a prime position in Calle Diputacion 25, Nerja, thereby strengthening their client base, Nerja property portfolio and professional knowledge. If you are looking to buy a property in Nerja, our deep knowledge of the local housing market is extremely useful when it comes to quickly finding the property that meets your defined criteria thus taking away many of the usual stresses and strains of the searching process when buying a property. If you have visited Unisol Nerja Estate Agents you can leave a comment and star rating at the bottom of this page. Posted in Estate Agent, by Marqueemoon on Tuesday 15th of May 2012. If you have visited Unisol Nerja Estate Agents please rate it now by clicking on the stars below, then leave your comment using the form at the bottom.